In Reception we continue and extend the learning journey towards the Early Learning Goals: Reception is the bridge between the Pre-Prep and Key Stage 1. The children develop their understanding of number and phonics, by learning through structured and guided play. Entry into full time education marks an important and exciting step in your child’s life and at Beechwood we are committed to making the transition to school for your child as smooth as possible. We treat every child as an individual, recognising that they develop at their own rate and in their own way. We use an indoor and outdoor learning environment that covers all the areas of the curriculum: Communication and Language, Physical Development, Personal, Social and Emotional Development, Literacy, Mathematics, Understanding the World, and Expressive Arts and Design. The new learning space provides an outstanding environment for all the Reception children. The teaching and learning is enhanced by our Specialist Teachers who deliver PE, Music and RE. 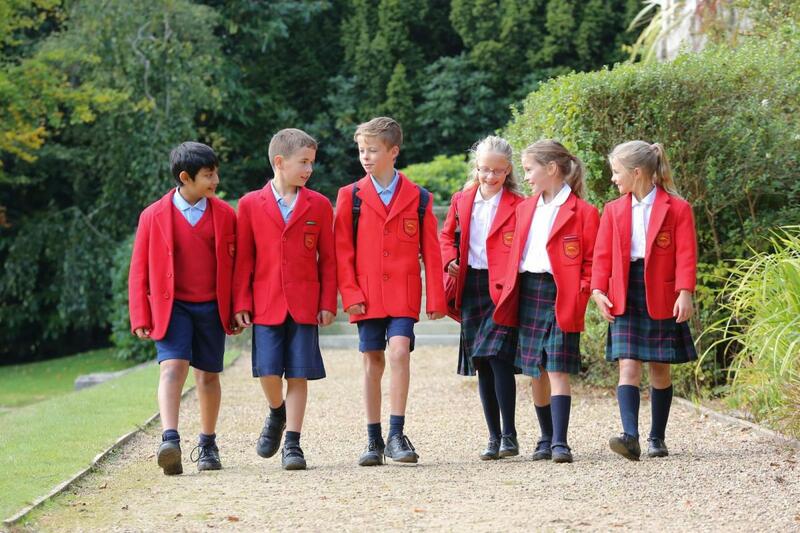 Beechwood is a co-educational, independent, day, weekly and full boarding school for pupils aged 3-18, comprising a Pre-Prep, Preparatory and Senior School.